At SIMA size certainly does matter. 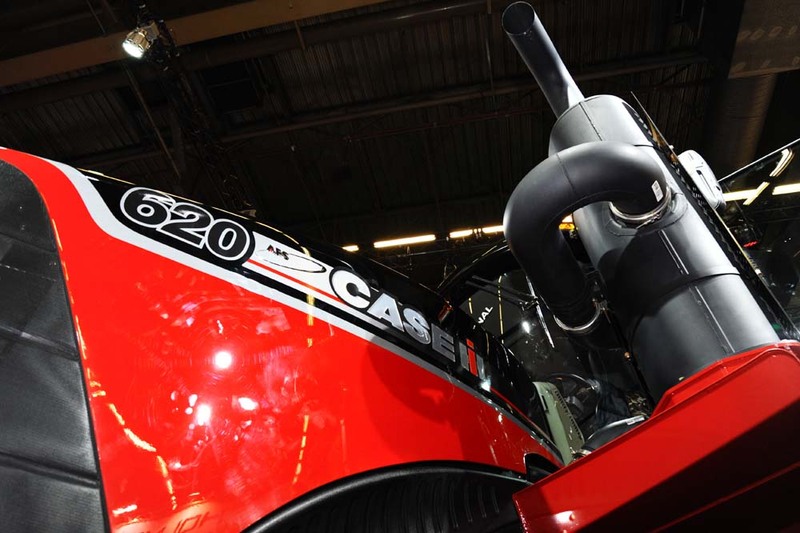 At 620 hp the Case Quadtrac was the most powerful tractor on display. It is the equivalent of 22 little grey Fergies. 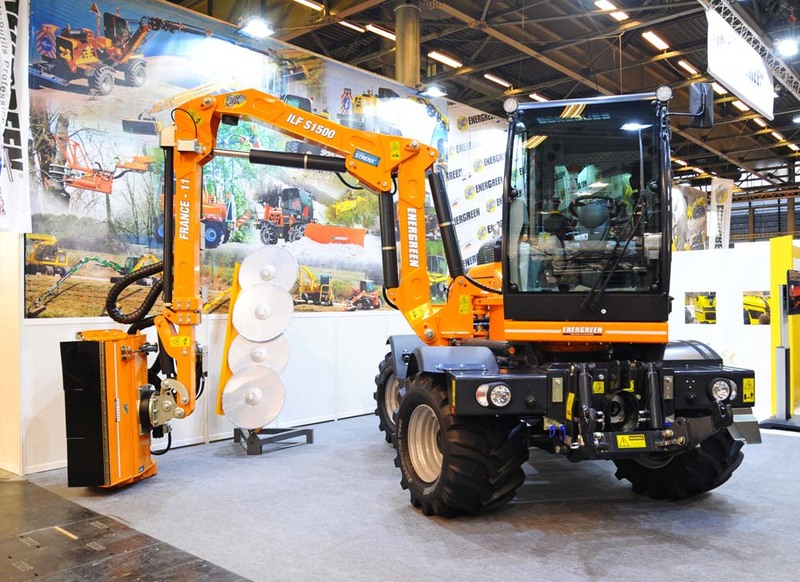 Yes that’s right, SIMA, or France’s premier agricultural show. Purists might argue that the end of February isn’t quite spring or that being biennial it cannot apply to each and every year but the headline tends towards the irresistible, especially for a rather obscure blog like this. 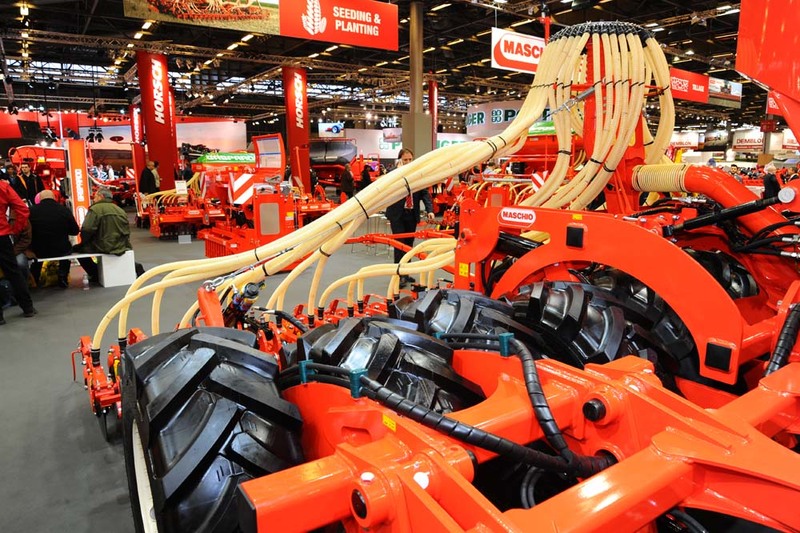 SIMA is a huge affair with over 1,700 companies exhibiting over five days and although continental Europe is its hinterland it is interesting to note that attendance is still 50,000 short of our own wee National Ploughing Match held over here in Ireland. This year was my first at the show and I went to report on it Farm and Plant Buyers Guide, part of the worldwide Tractorhouse group. Being there for three days meant that I took far more photos than ever would be published so I have shared a few here that didn’t make it to printed page. Joskin were also out to prove their muscle. 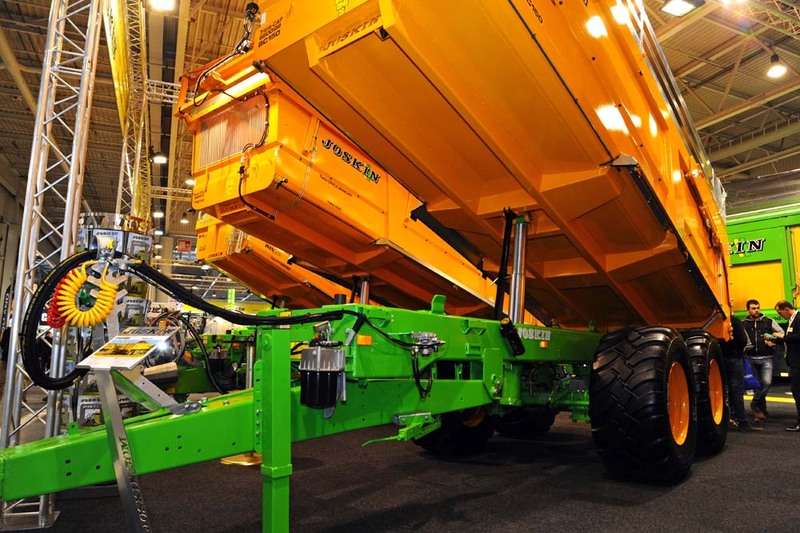 Their trailers can carry up to 26 tonnes which is about the same as a truck. Three years ago I visited the Maschio Gaspardo factory in Italy. This machine was then a prototype. Building it was a matter of faith for the market was far from certain, but here it is, their faith repaid. The advance of technology is inescapable. 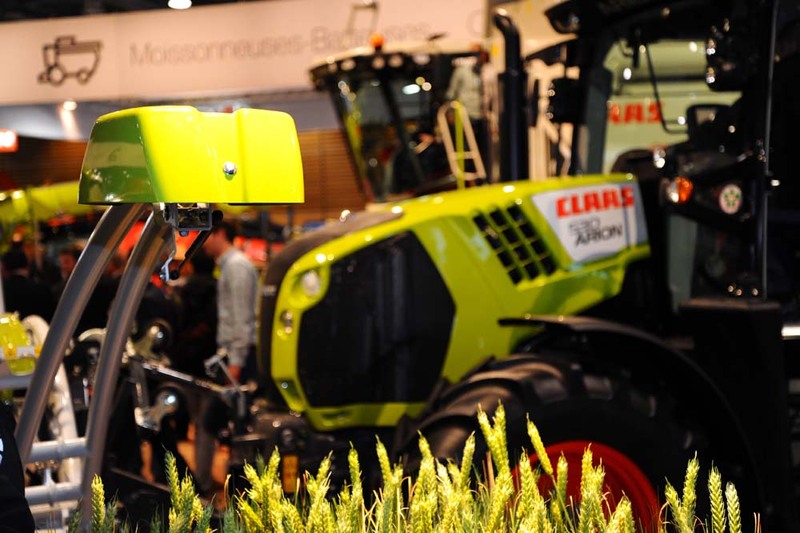 The Claas crop sensor alters the application rate of fertiliser according to the crops requirements. 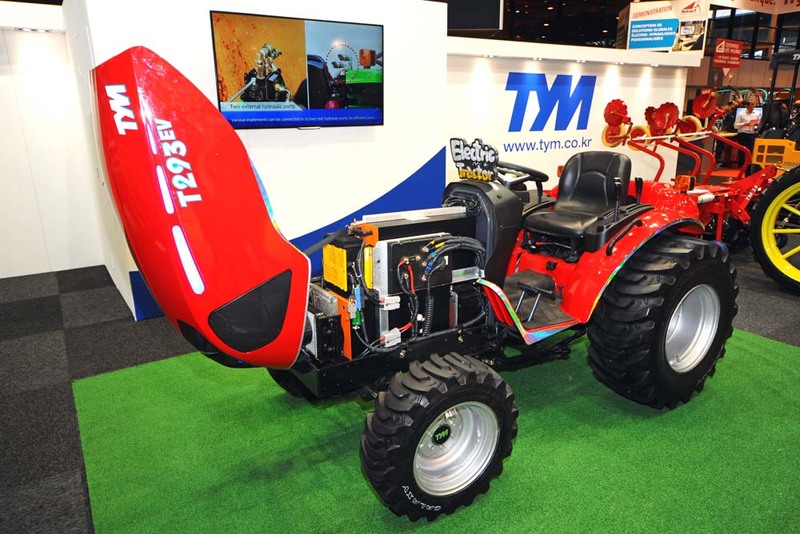 While all eyes were on John Deere’s battery powered tractor TYM from Korea had a much smaller model on display. It’s still a prototype, but is probably more practical. SaMasz staff were particularly enthusiastic about their product. Some other companies could hardly have cared less, but I shall mention no names. 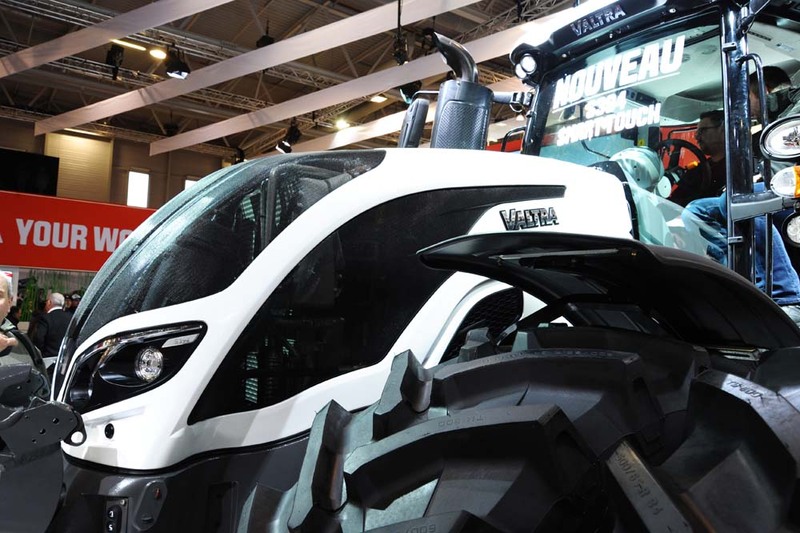 Valtra launched their new A series tractor which shares its base with Massey Ferguson. A break from tradition which reflects the greater specialisation of the roles that a Valtra used to fill. 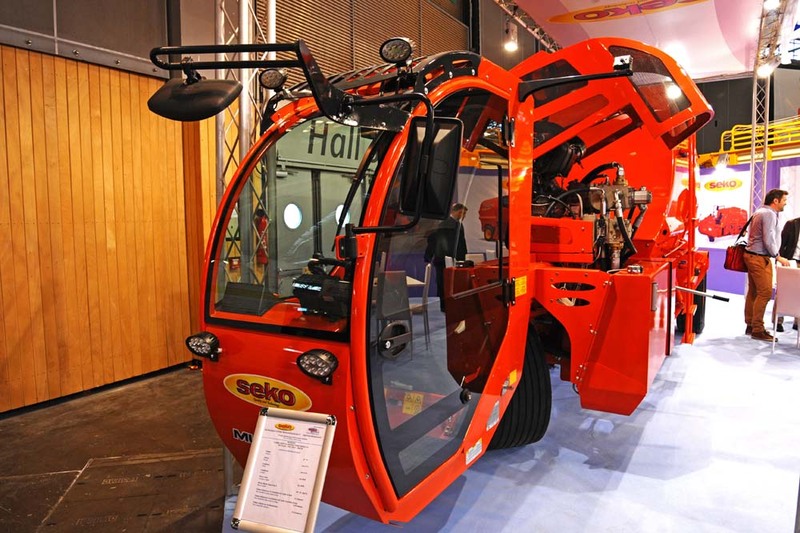 Farmers are spoiled for choice when it comes to feeder wagons, but Seko offers more compact machines which do not require the large investment of most others. The Swiss army penknife of tractors. It appears to be able to do all sorts of things but verge trimming is obviously a major use, there are 8,000 miles of motorway in Germany alone. This entry was posted in Uncategorized on March 24, 2017 by Triplemanr.